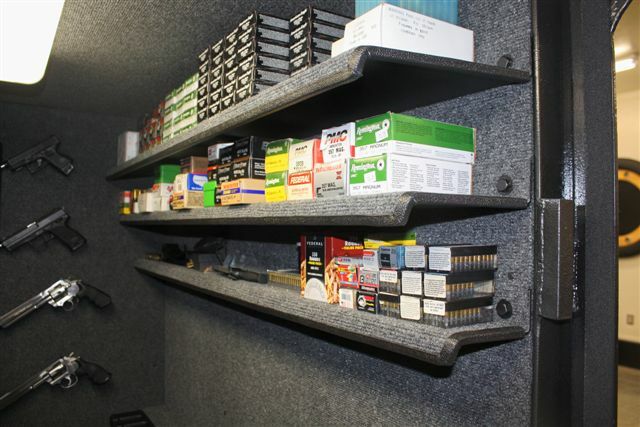 All of our Safe House Storm Shelters are manufactured right here in Middle Tennessee with the finest in materials and construction techniques and with our exclusive Safe House Vault Door we provide your family vault like protection during a storm. 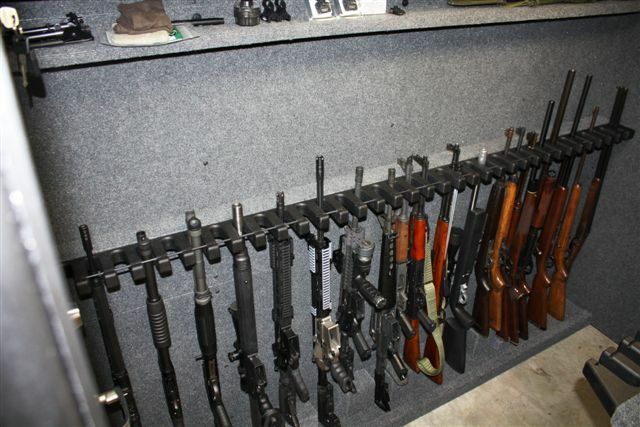 Our shelters meet or exceed FEMA 320 Standards. 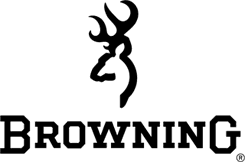 We build our products with your families’ safety in mind. 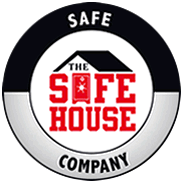 The Safe House is located in Nashville Tennessee and for over 19 years we have been providing families like yours safety and security for what they value most. 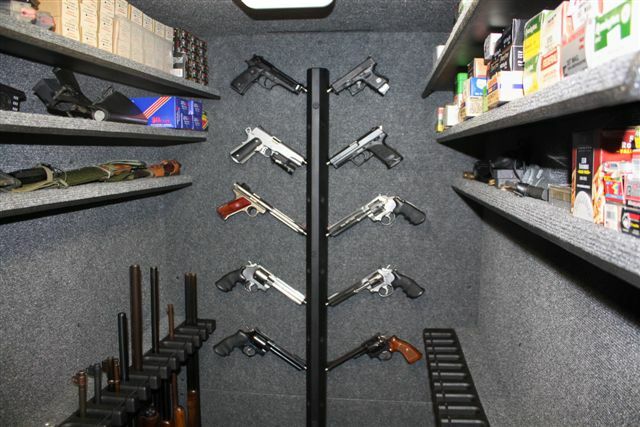 Let us put your family in Tennessee’s only “Safe House” Storm Shelter. Handicap accessible door- no stairs to climb down ! Our Shelters are perfect for existing homes and new construction. The unit is delivered as a single piece unit , moved into place and bolted down using 5/8” hardened concrete anchors, the process usually only takes a few hours. 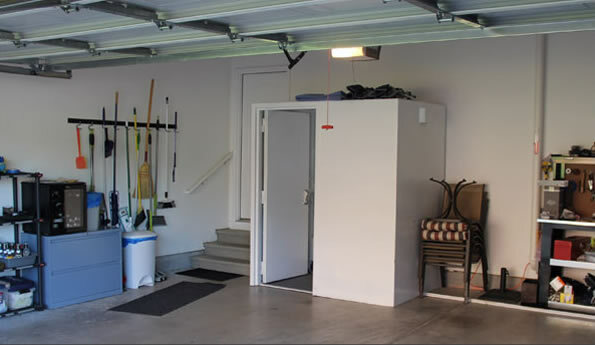 It makes a great addition to any home , garage or workshop. 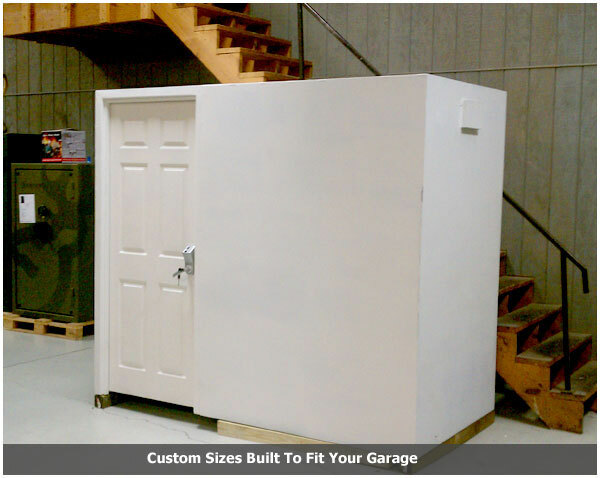 Having a safe room built for your home can help provide “near-absolute protection” for you and your family from injury or death caused by the dangerous forces of extreme winds such as tornadoes and hurricanes. 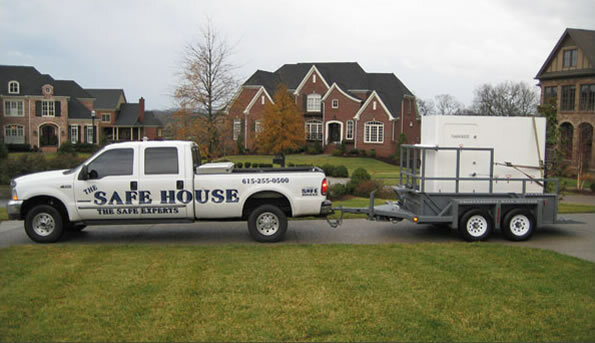 Should you have any questions please feel free to contact us and we will be glad to give you more information about what makes the “Safe House” Storm Shelter the best of its kind. Shelters professionally installed by The Safe House crew.